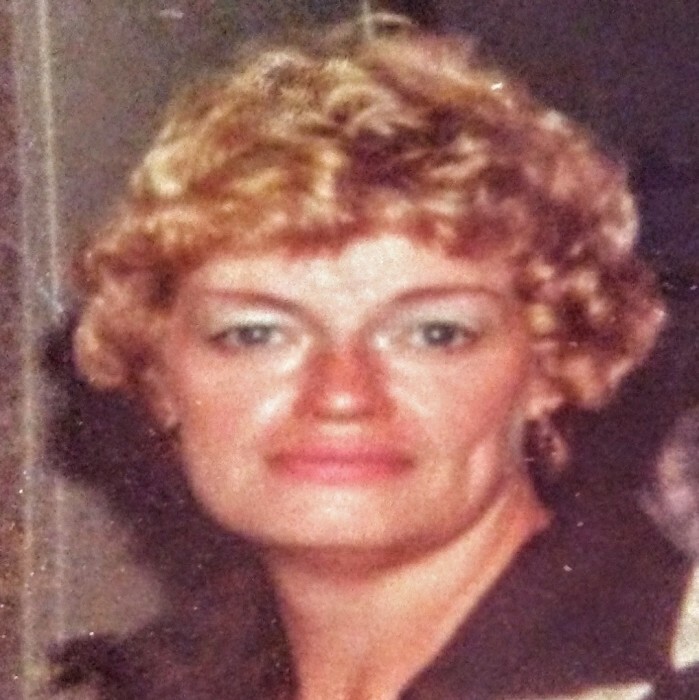 Obituary for Sandra A. Miranda | D.L Calarco Funeral Home, Inc.
Sandra A. Miranda, 86, Watertown, died November 24, 2018 at her home under the care of her daughter Christine and family. Mrs. Miranda was born November 5, 1932, in New Rochelle, NY a daughter of Theodore and Dorothy Myrick Swan. She graduated from Academy Street School in Watertown and attended Radcliff finishing school. She married John W. “Bill” Taylor, during that time she worked for the NSA. Mr. Taylor died as a young man. August 4, 1966 she married Robert F. Miranda. Mr. Miranda died May 2, 2007. While married to Robert she briefly worked at Clark’s Deli in the Woolworth Building, but most of her life she was a home maker taking care of her family. Mrs. Miranda was a member of the Morning Musicals and Audubon Society in Watertown. She loved birds and music, traveling and her family. Surviving are two sons, David M. Taylor (Cindy Trombley), Dexter, Stephen P. Taylor (Betty Anne Estner), Framingham, Mass., two daughters, Carol E. Taylor, Sebastain, FL and Christine M. Miranda, Watertown, two brother Robert Swan, TN, and Martin Swan, Watertown, three sisters, Carol Harrington, Syracuse, NY Donna Swan and Diane Dudley both of Rochester, NY, eight grandchildren, four great grandchildren, several nieces and nephews. A son John William Taylor, a daughter Debbie A. Schillinger and a brother Theodore Swan died before her.